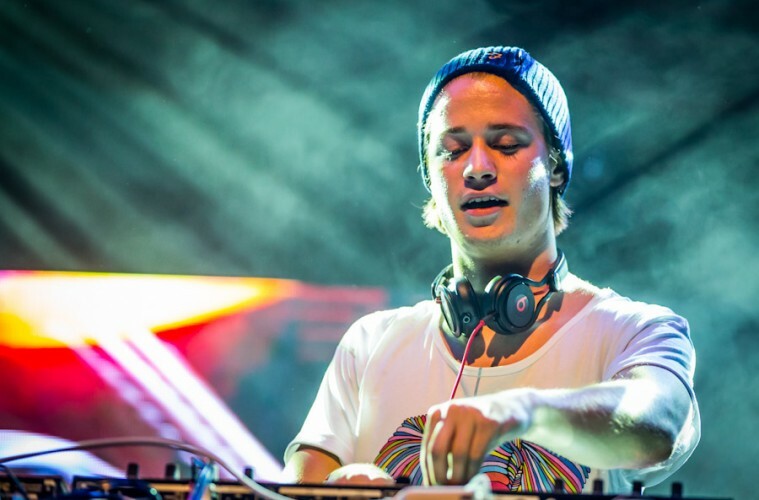 Kygo’s rapid rise to fame for his tropical style has set him up perfectly for 2015. 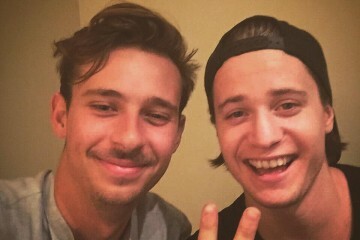 From headlining TomorrowWorld to releasing his biggest single yet, 2014 was a busy year. 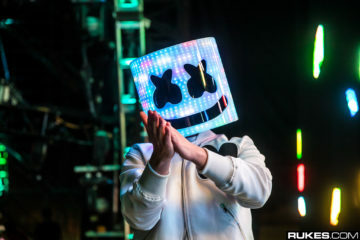 Now, just a few months before the summer festival season, Kygo and his management team will be taking a new direction in 2015. 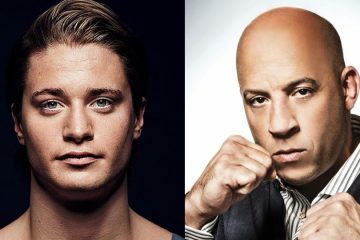 Your EDM has been told by Myles Sheer, founder of Golden Hare, that Kygo will be joining with the William Morris Endeavor agency moving forward into this year. 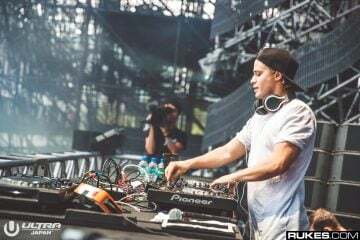 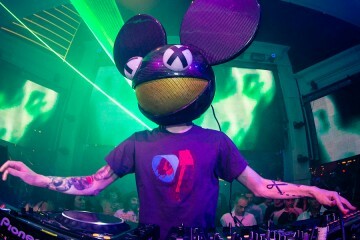 With the likes of Calvin Harris, Deadmau5 and company, Kygo will be joining some of the top DJ’s worldwide.